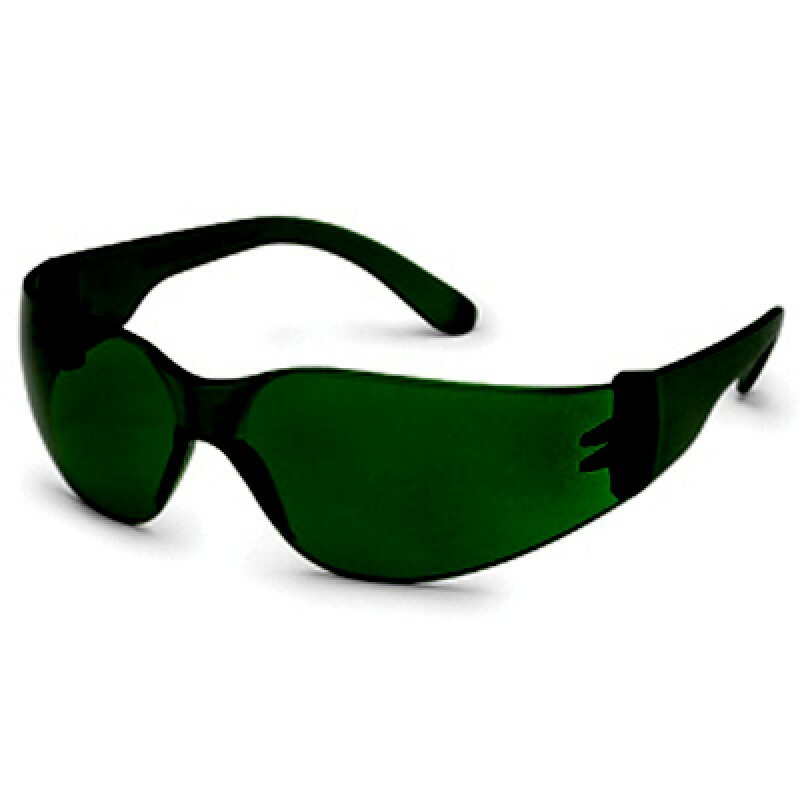 The Gateway StarLite safety glasses are extremely lightweight and provide low cost protective eyewear that offers excellent all-around impact protection. The Starlite safety glass has a simple design that combines a sleek compact appearance With rugged durability. Wearers will appreciate the Starlites ultra lightweight design and superior optical quality. StarLite also features a snug fitting, wrap around body that provides improved impact protection around the eyes. The Starlite's fashionable design appeals to both men and women, helping to ensure worker acceptance. Numerous lens options make StarLite a popular choice for all work environments. Meets or exceeds ANSI Z83.1 standard.